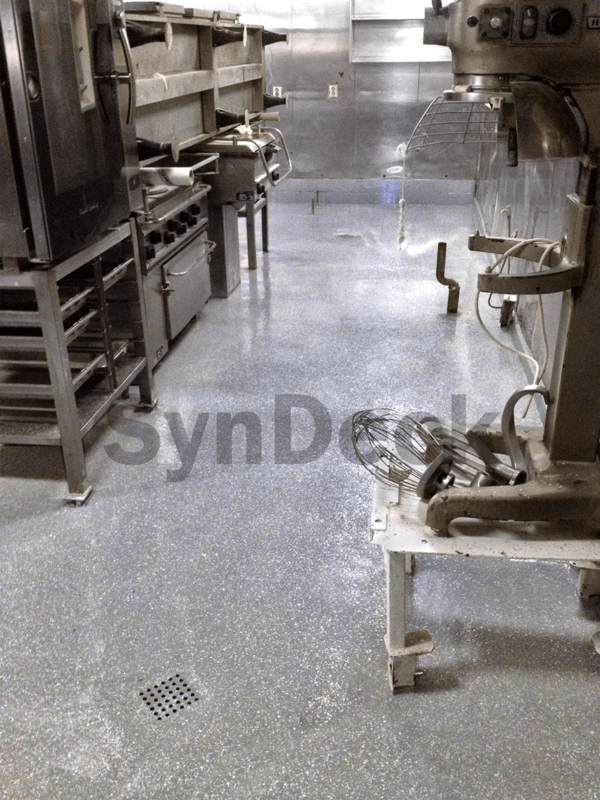 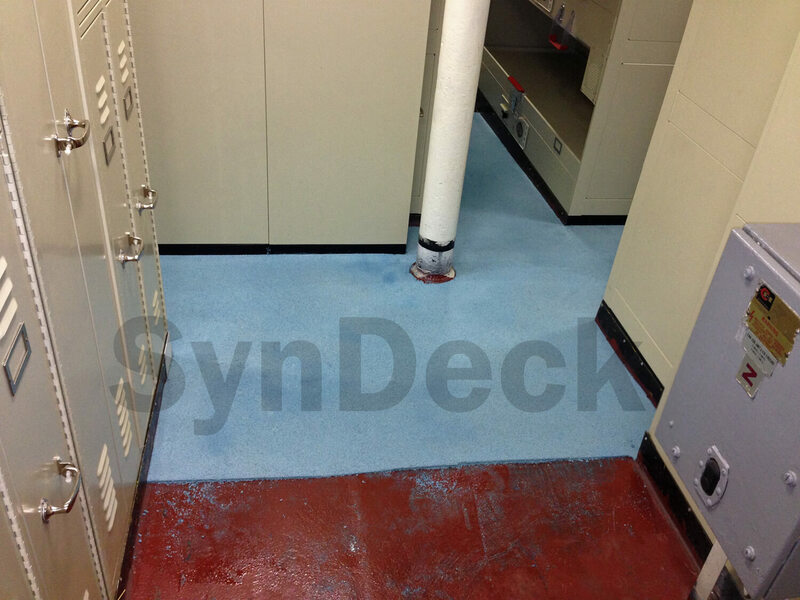 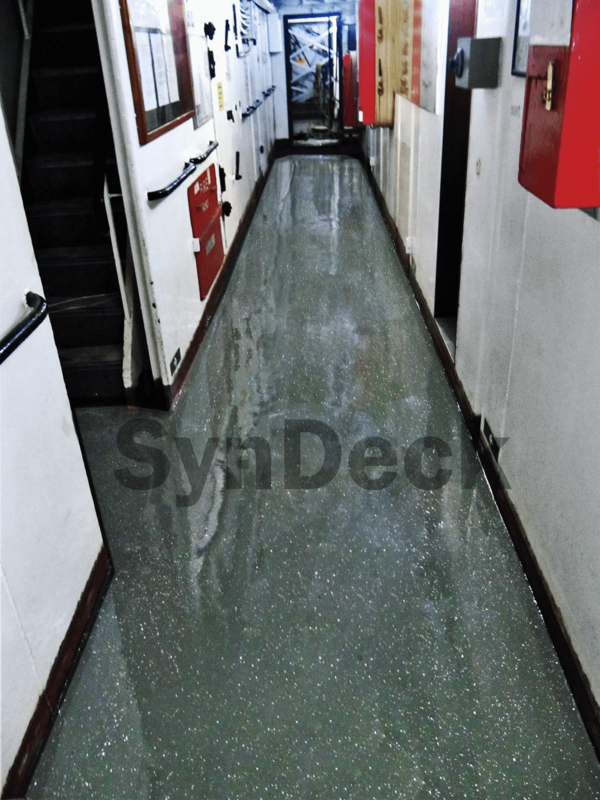 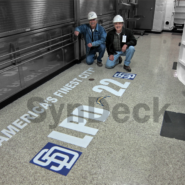 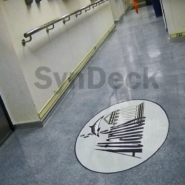 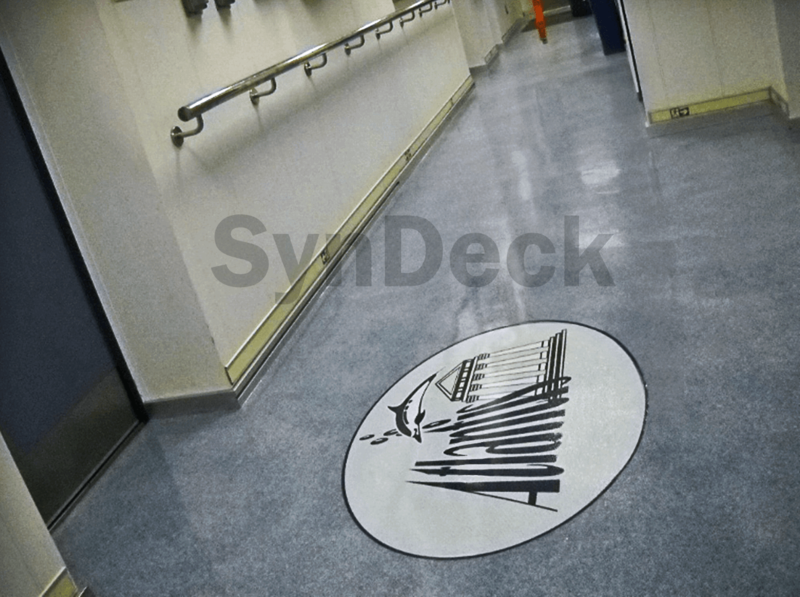 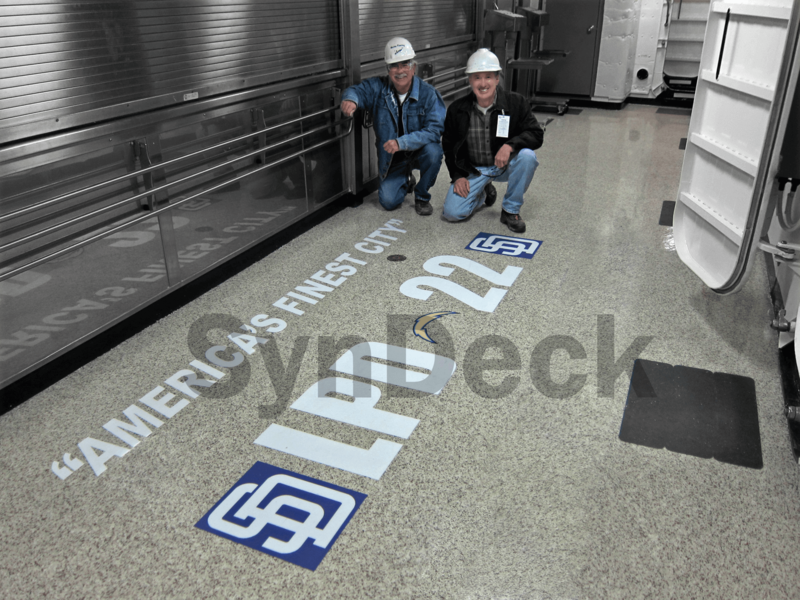 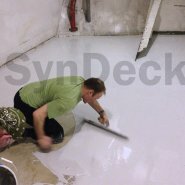 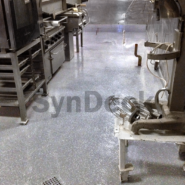 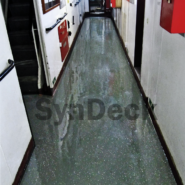 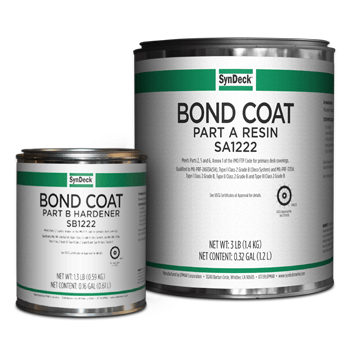 SynDeck® Bond Coat SS1222 is a low viscosity, 100% solids epoxy. 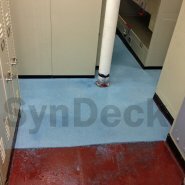 It is used as a bond primer in conjunction with SynDeck marine underlayments and other coatings. 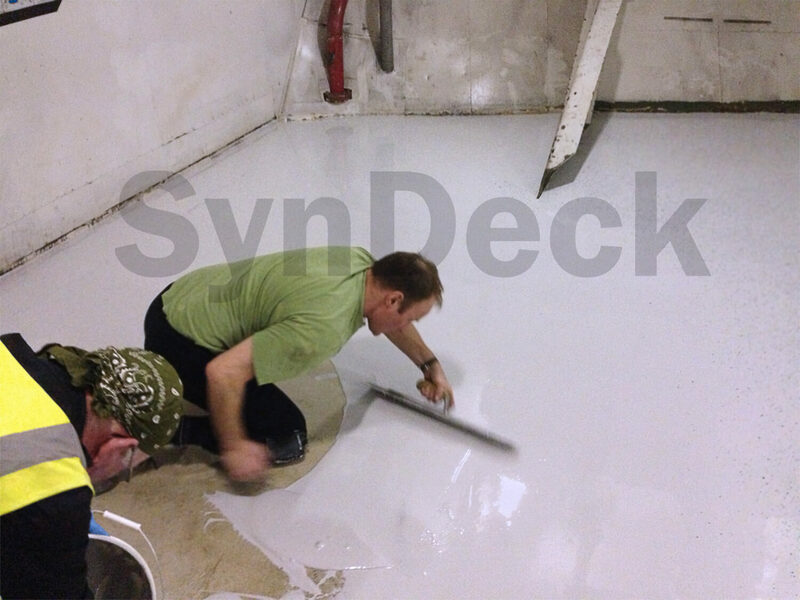 This product is colorless, zero VOC and has a long pot life for ease of application.